Saracen Landing offers a 10,500-square-foot pavilion on Lake Saracen and a 5,000-square-foot reception hall, John Fallis Building in Regional Park facing Lake Langhofer. Days available: Pavilion Mon-Sat./ Hall Sun.-Sat. 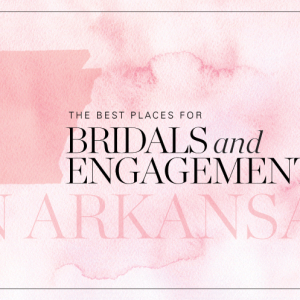 Arkansas Bride magazine and blog articles featuring Saracen Landing.